Windows Hive apps Fenice Updated With Bunch Of New Features. Fenice Updated With Bunch Of New Features. 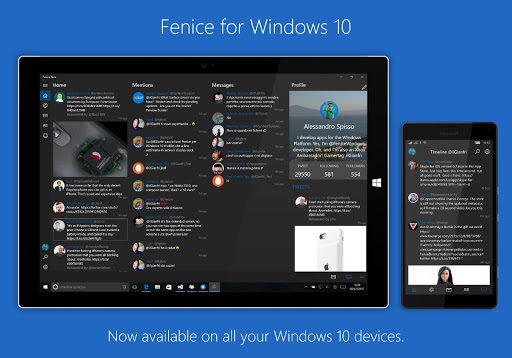 Today one of the best twitter client Fenice app scores a big major update in Windows store. This update comes with so many new feature. Fenice is one of the best twitter client available in Windows store. Recently app was updated with support for Windows 10 universal platform by which the app now available for all Windows 10 enabled device. Which also support continuum feature. Fenice is a full-featured Twitter client that's fast and fluid and has been redesigned from the ground up for Windows 10. The new version comes with many new exclusive features available only in Fenice. Buy it once and run it on all your Windows devices! 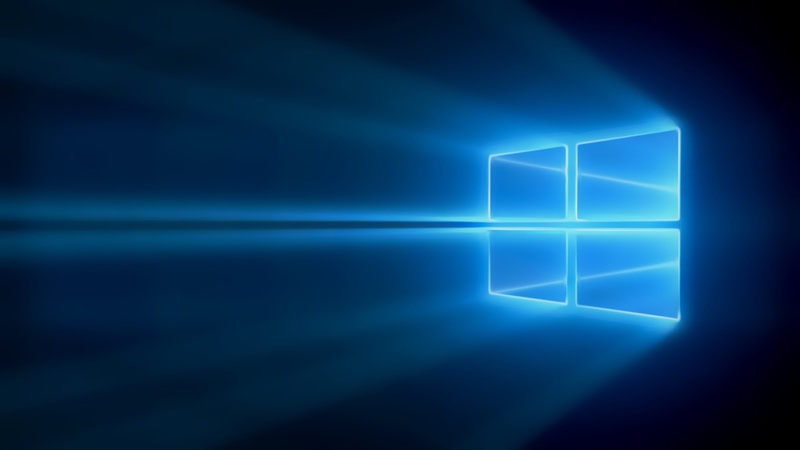 There are two different change log for Windows 10 Mobile and Windows 10 Desktop version. Windows 10 Mobile Fenice app Change log. Windows 10 Desktop Fenice app change log. 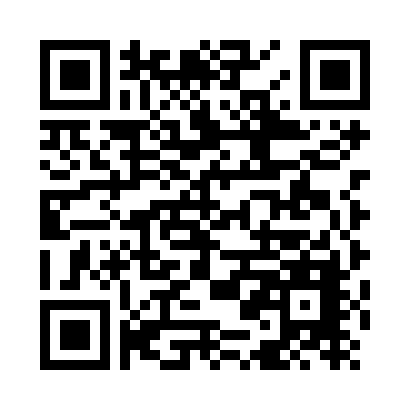 This big update is now live on store, you can grab this app from here Or you may scan the QR code to directly jump to Microsoft store. Does our readers like this new update, let us know in comment section below.